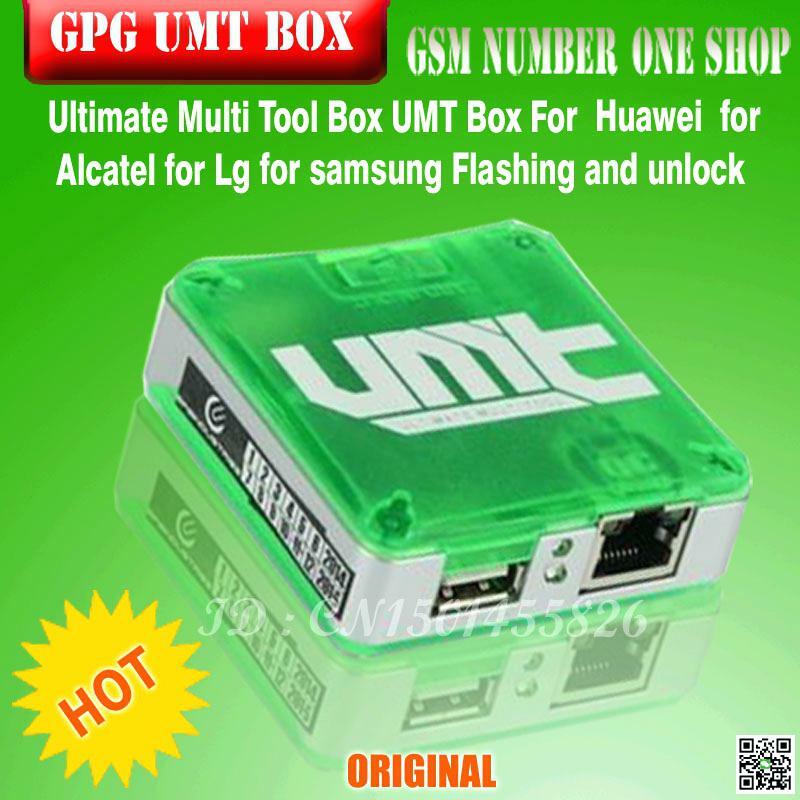 Home / boxsetup / videos / UMTv2 / UMT Pro - UltimateSams v0.2 Update Setup File. UMTv2 / UMT Pro - UltimateSams v0.2 Update Setup File. - You can flash this rooted boot image on the fly or using Flash Root function. - This needs OEM Unlock, and will trip KNOX. - You can use this button to flash Rooted Boot Image made in previous step. -Download UltimateSams v0.2 Update Setup File. - Remove Call Me Method updated to avoid relock on Internet Connection. - More Root Packs will updated in coming updates. - Root Packs are not more included in setup to avoid large size. - Simply download SEB files and put in UltimateSams/Root folder.